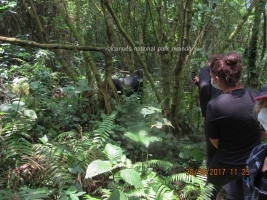 The 15 days Gorilla safari Uganda is a long Gorilla safari in Uganda & wildlife tour featuring Gorilla trekking in Bwindi forest, Chimpanzee tracking in Kibale forest, amazing wildlife game drives, visit the source of River Nile, Rwenzori mountain hiking & scenic landscape viewing. 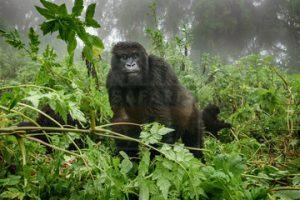 The 15 Days Gorilla Safari Uganda Tour allows you to explore the wonders of the River Nile Basin. Starting from and ending in Entebbe, the 15 Days Nile Basin Adventure takes you to Jinja the source of the world’s longest Nile River for a memorable white-water rafting, wild game viewing in Kidepo Valley, Murchison Falls, Queen Elizabeth and Lake Mburo National Park with possible sights of Lions including tree climbing lions of Ishasha elephants, Buffaloes, Rothschild Giraffes, Jackson’s Hartebeest, the Zebra, Impala, Nile crocodiles, Hippos, Cheetah, elands, Roan Antelopes among others. The safari also features mountain gorilla trekking in Bwindi Impenetrable forest, chimpanzee trekking in Kibale dubbed the primate capital of the world, the adventure hiking to Rwenzori Mountains and recreational encounter on Lake Bunyonyi dubbed the lake of a thousand islands. Day 9 of the 15 Days Gorilla Safari Uganda Tour: Do Chimpanzee trekking and transfer to Kasese. Visit the Rwenzori Art foundation – the only bronze casting center in Africa participate in sculpture making process & visit he Ruboni Craft village to participate in the craft making process. 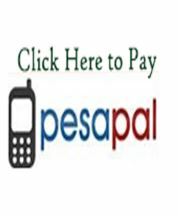 Transfer early in the morning from Kampala to Jinja 80km driving along the impressive landscapes from the urban Kampala through the forested Mabira and sugarcane plantations of Lugazi before arriving in Jinja. You embark on the famous white water rafting on the mystical waters of the Nile River which is the longest River in the whole world as it struggles through Cascades forming great force and pressure. The white water rafting adventure gives you an opportunity to have a feel of these rapids yourself and test their might. It is common that the force pushes you away from your raft but the expert team of guides is very close to you for assistance. 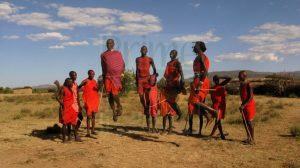 The local people front the banks to cheer at you as you enjoy the abundance of nature. Retreat from the half day activity for relaxation. 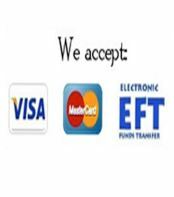 In the late afternoon, you connect to the source of the Nile to undertake a thrilling boat cruise to the mystical point that lured the ancient European explorers to explore into Africa. The cruise exposes you to counts of birds including Kingfishers and other local people cruising on the Nile. Explore the reptile village to have an encounter with the counts of reptile species including snakes before retreating to Kampala in the evening for relaxation, dinner and overnight. After breakfast, embark on the drive to Kidepo Valley National Park passing through impressive rural landscapes of Karamoja exploring the local way of life, their building architecture and what they do for livelihood. Arrive in Kidepo in time for lunch and have a short relaxation after which you will embark on an evening game drive exploring the park’ rolling landscapes dotted with counts of wild game including lions, Zebras, Giraffes, Cheetah, elephant, Buffalo among other wildlife. The drive enables you to explore the wild game thriving in the plains as they keep close to the water points. Retreat from the activity for relaxation, dinner and overnight. After breakfast, embark on the transfer to Murchison Falls National Park driving through impressive flat landscapes on northern Uganda where the infamous Kony had staged his rebel activities that terrorized the area. 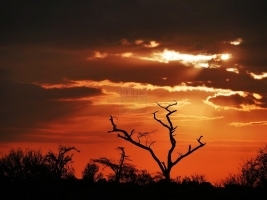 You will drive along the towns of Kitgum and Gulu arrivgn in Murchison in the evening for relaxation, dinner and overnight. Connect to the park after breakfast to start the game drive at 7am in the northern section where the animals are known to thrive with better viewing possibilities. The park has open savannah rolling combretum with patches of borassus palms supporting counts of wild game including Rothschild giraffes, Elephants, Buffaloes, Jackson’s Hartebeest, Kobs, lions, leopards, and water bucks among others. The range of tracks has been specially designed to allow you explore the park in detail. Retreat from the 3 hour activity and relax at the lodge up to lunch time after which you gather at Paraa Jetty for a thrilling boat cruise. Congregate at Paraa jetty in the afternoon 2pm to embark on the boat cruise to the bottom of the falls. The boat cruise lasts 3 hours and offers you possibilities of encountering Nile crocodiles and Hippos. Birds like the most sought after Shoebill Stork might also be seen on the river banks enjoying the cool waters of the Nile River. Upon reaching the bottom of the falls, you encounter the roaring sounds of the Nile River with magical sightseeing encounters. Retreat from the activity and connect to the lodge for relaxation, dinner and overnight. 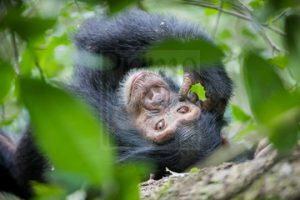 Do Chimpanzee trekking and transfer to Kasese. Visit the Rwenzori Art foundation – the only bronze casting center in Africa participate in sculpture making process & visit he Ruboni Craft village to participate in the craft making process. After breakfast at your lodge, gather at the Rwenzori National Park Headquarters to embark on a whole day adventurous hike to the legendary mountains of the moon – the Rwenzoris. The Rwenzori Mountains being the 3rd tallest in the African continent towers up to 5,109m, above sea level with snowcapped peaks despite its close rang to the world’s latitude and the sun’s way – the Equator. The whole day hike enables you to explore its foothills offering magical views of the some peaks at distant ranges, the panoramic views of Kasese town, rolling savannah plains of Queen Elizabeth and the patches of Rift Valley lakes below. It’s an adventurous encounter of a life time on its short setting. Retreat from the activity and connect to the lodge for relaxation, dinner and overnight. 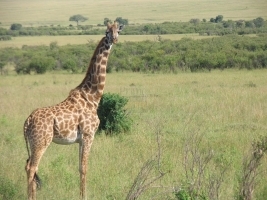 Connect to the rolling savannah plains of Queen Elizabeth NP stretching to Kasenyi plains where counts of wild game might be encountered including the elephants, Buffaloes, lions, leopards, Kobs, waterbucks, spotted hyenas, jackals among others. 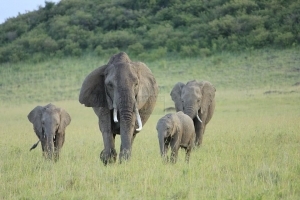 You have chances of encountering these animals as they mate, patrol, socialize, graze and hunt among other aspects that lure you into remarkable amazement. Retreat from the 3 – 4 hour activity to embark on the transfer to the lodge for relaxation and lunch after which you gather at Mweya jetty for an afternoon boat cruise along the 45km Kazinga Channel. 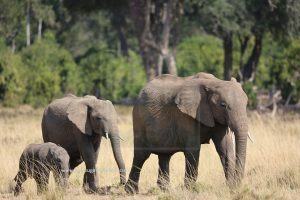 The cruise exposes you to possible magical sights of the Hippos, Nile crocodiles and other wild game like elephants and buffaloes drinking on the channel side. 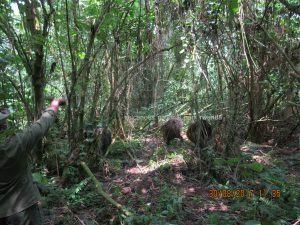 Retreat from the activity and transfer to Rwenzori Mountain for relaxation, dinner and overnight. After breakfast, gather at the respective park headquarters for briefing at 8am and eventual start of the gorilla trekking encounter. 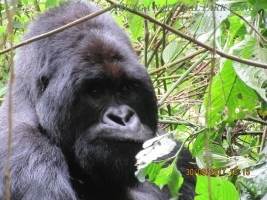 You follow the trails of your respective gorilla family traversing the forest with is hilly forested landscapes and deep saddles. The hills are forested with mature trees and dense undergrowth that have earned it the name Impenetrable. 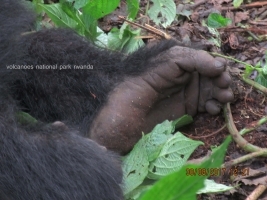 The gorilla trekking encounter tends to last 2 – 8 hours inclusive of one (1) hour direct encounter with them. 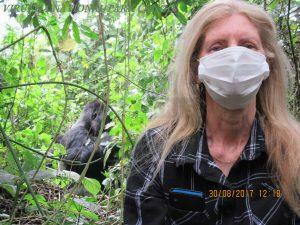 Seeing the critically endangered apes as they forage, socialize, the young gorillas rolling themselves on tree branches and the Silverback demonstrating his authority is a moment of wonder that derives remarkable excitement. Retreat from the activity and transfer to Lake Bunyonyi through the fascinating Kigezi Highlands with magical sceneries. 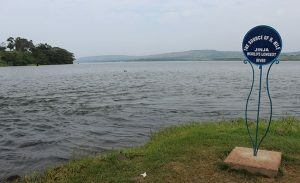 Upon arrival at Lake Bunyonyi, you embark on a thrilling sun set boat cruise on the lake of a thousand islands as it has been dubbed because of its counts of 29 Islands. The cruise presents an evening soothing recreational encounter that is worth exploring and refreshment after gorilla trek adventure. Retire for dinner and overnight. After breakfast connect to Entebbe International Airport for the return flight back home. 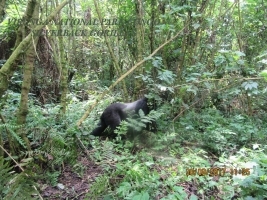 The 3 Days Uganda Gorilla Safari to Bwindi Impenetrable Park has gorilla trekking as the prime activity and relaxation on Lake Bunyonyi dubbed the lake of a thousand Islands thereafter. 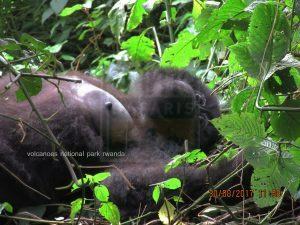 Bwindi Impenetrable National Park has 400 out of the 880 mountain gorilla numbers that currently live in the world. The 8 Days Uganda Safari Wildlife Safari features Uganda’s prime safari destinations of Murchison, Kibale, Queen Elizabeth and Bwindi Impenetrable National Park. 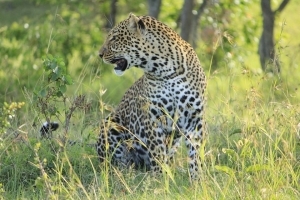 The prime activities include wild game viewing where you explore the Big five including Rhinos on Ziwa Sanctuary, elephants, leopards, lions and Buffaloes in Murchison Falls. The 13 Days Gorilla Safari Tour Wildlife Safari in Uganda features a range of beautiful destination that fall within in the famous Albertine rift valley. 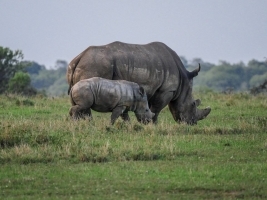 The safari involves wild game viewing in Murchison Falls National Park where the Big five of land animals can be encounteeed including elephant, lions, Buffalos, leopards and Rhinos in the neighboring Ziwa Rhino Sanctuary. 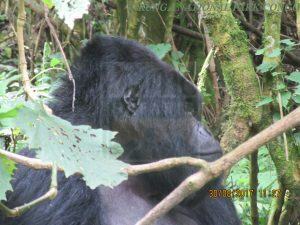 The 15 Days Gorilla Safari Uganda Tour allows you to explore the wonders of the River Nile Basin. 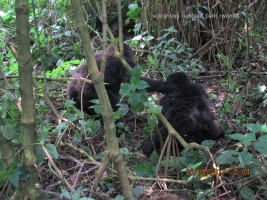 Starting from and ending in Entebbe, the 15 Days Gorilla Safari Uganda Tour takes you to Jinja the source of the world’s longest Nile River for a memorable white water rafting, wild game viewing in Kidepo Valley, Murchison Falls. 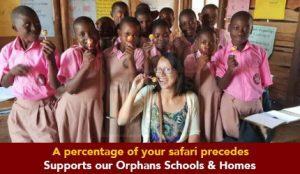 The 18 Days Uganda Comprehensive Safari features a range of destinations covering ¾ of Uganda. The safari starts and end in Entebbe and it has a blend of culture, wildlife viewing, primate tracking including gorillas and chimpanzees, adventure and recreation. 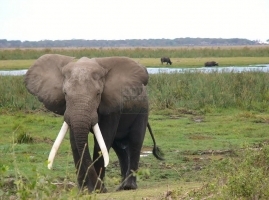 Lake Mburo National Park is the closest National Park to Kampala 240km about 3 – 4 hours’ drive and boasts of counts of biodiversity and amazing scenic landscapes. 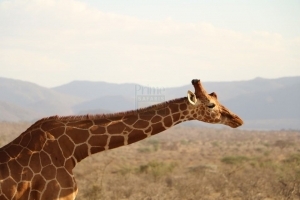 The park is situated in the traditional range lands of the Bahima pastoralist. 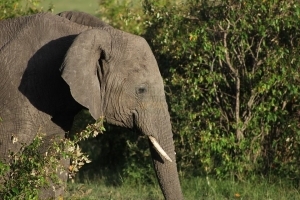 The 3 Days Uganda Safari to Murchison Falls NP allows you to explore the Big five of land animals namely; the Rhinos which exist in Ziwa Rhino Sanctuary, the Buffaloes, elephants, lions and leopards. This comes along with other wild game including Rothschild Giraffes, Jackson’s Hartebeest, Oribis, waterbucks among others.